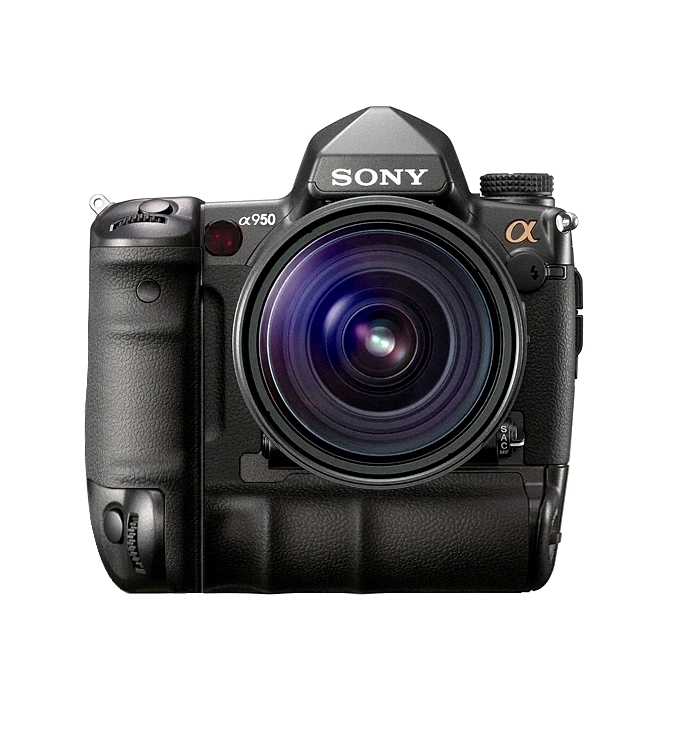 Sony A950/ A99? Following A33, A55 & A77? As many had predicted, the much anticipated A700 replacement A77 was announced by Sony and it is not too hard to guess what may be next. A recent update saw the launch “Numeric Replacements” like the A33 to fit into the segment for the intended user group of A3XX series users, the A55 for the A5XX series users and the newly announced A77 for the semi-pro users mostly for the A7XX series group. Though we may not see an A11 or A22 anytime soon (A1XX & A2XX series), what likely to come next is probably an update to the professional line with an A950/A99 with a 35mm sensor. I will be back with more updates once I gotten more information. A300, A330, A350, A380, A390. A500, A550, A560 (Not Available in Asia), A580.